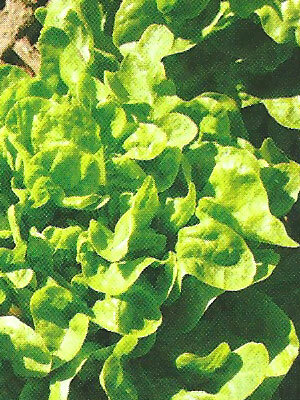 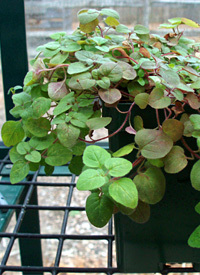 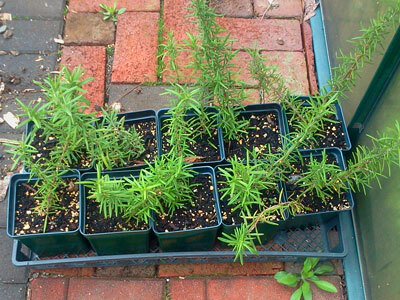 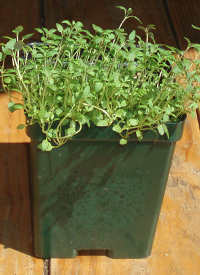 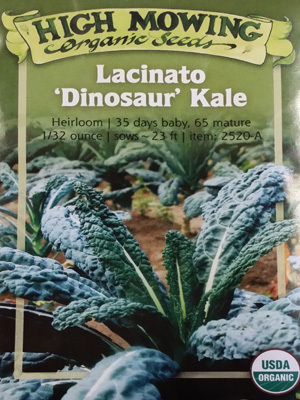 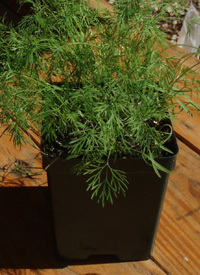 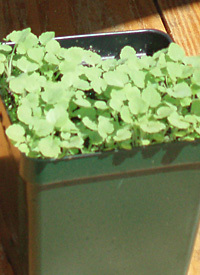 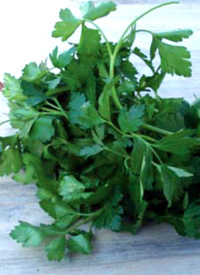 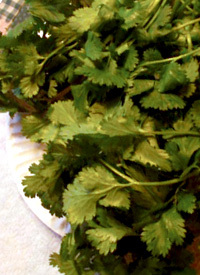 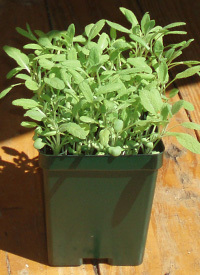 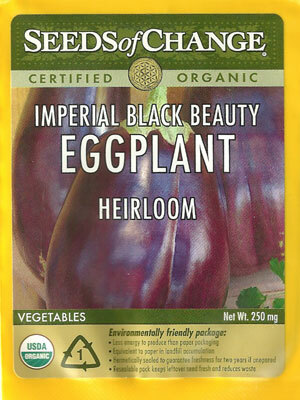 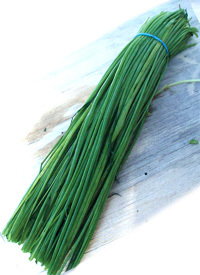 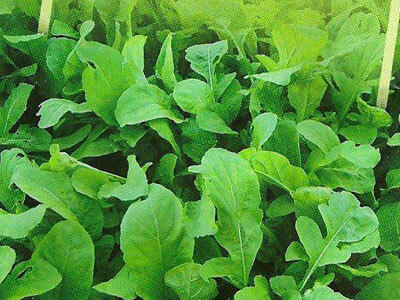 Potted Herbs and Vegetable Plants are available wholesale beginning in early March through the beginning of June. 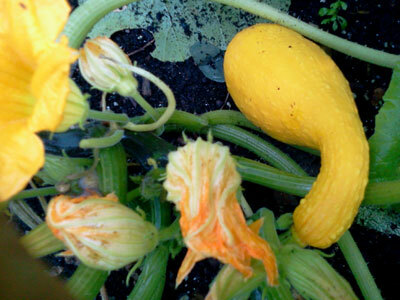 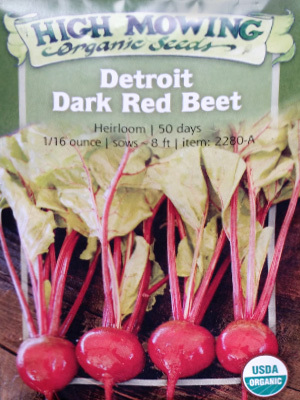 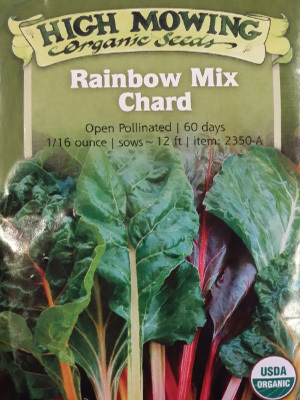 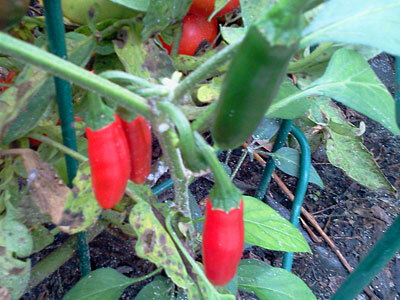 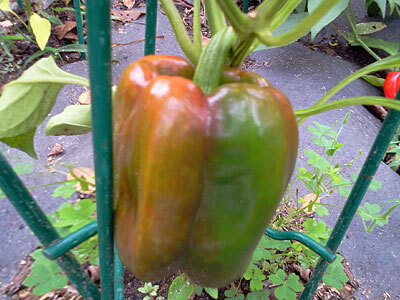 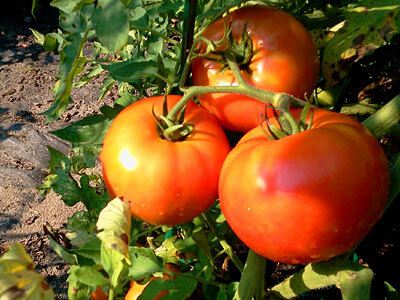 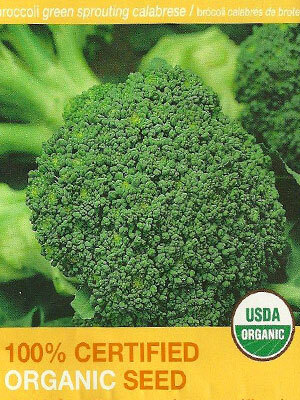 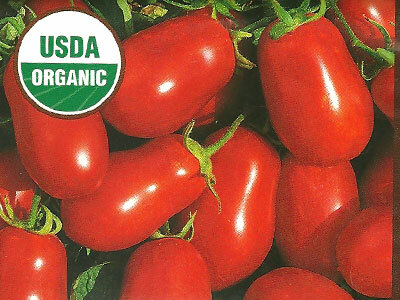 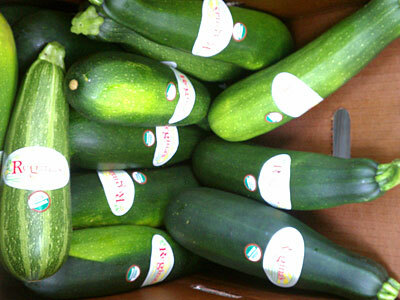 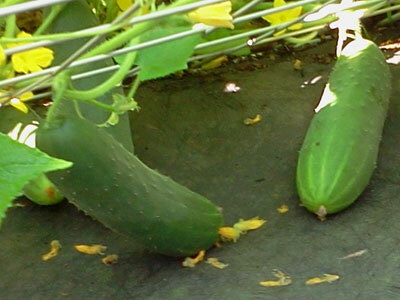 Wholesale Produce is available July through September depending on item and growing conditions. 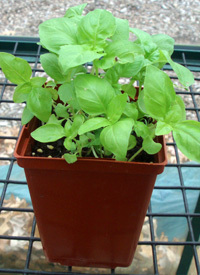 Please refer to PLANTING GUIDE at the end of this section.